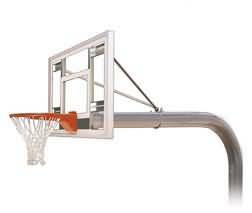 Looking for in ground fixed height basketball systems? BuiltRiteBleachers.com offers competitive pricing on Brute III Get a quote today! Approx. Shipping Weight: 450 lbs.